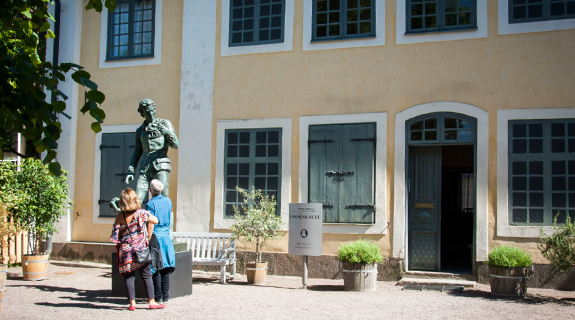 Leave the city bustle behind, and step into Linnaeus' day-to-day world behind the fence on Svartbäcksgatan. The garden is a reconstruction of how Linnaeus’s botanical garden looked in the middle of the 18th century. Open: May & Sept: Tue–Sun 11am–5pm. June–Aug: Mon-Sun 11am–5pm. Gates to the Garden close at 8pm. 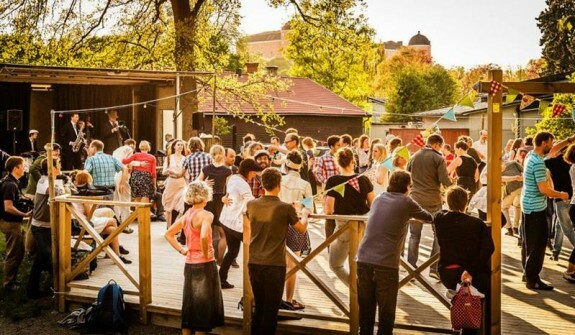 What hides behind the tall green wooden fence along Svartbäcksgatan? Well, it is Sweden’s oldest botanical garden, founded in 1655 by professor of medicine Olof Rudbeck the Elder. Nowadays it is called Linnéträdgården, after Linnaeus, but in his time it was Uppsala University’s academic garden. The fence separating Linnéträdgården from the outside world enables you to move from the city’s pulse into the 1700s, and the heart of Linnaeus’ achievements. Linnaeus lived and worked here for 35 years. Linnéträdgården is one of Uppsala’s most distinctive oases. Whether you are on your lunch break or you are a gardening enthusiast, you can find your own moments of inspiration and relaxation in Linnaeus’ garden. A lot is packed into a small space here. 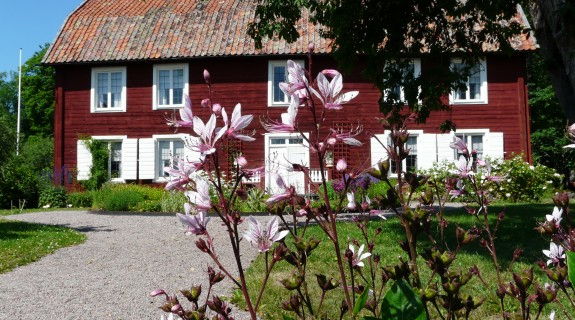 More than 1300 species of Swedish and foreign herbs, flowers, trees, shrubs and hedges. Perennial and annual. 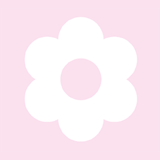 Some start flowering in early spring, and then they follow in succession all through the summer. The beds are planted in accordance with Linnaeus’ sexual system. Only plants that Linnaeus is known to have cultivated are grown here. When the Swedish Linnaeus Society restored Linnéträdgården in the early 1900s, they followed Linnaeus’ scrupulous notes, sketches, treatises and letters. The university kept an academic garden mainly for the cultivation of medicinal plants for medical research and education. According to Linnaeus, an orangery was vital to an academic garden, so he had one built where delicate plants could be kept during the winter. 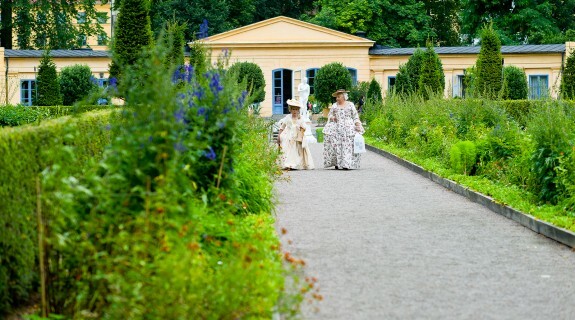 Today Linnéträdgården, with its Orangeriet (Orangery) and Linnémuseet (Linnaeus Museum), is one of Uppsala’s internationally best-known visitor destinations. The garden is open to visitors from May to September. Orangeriet can be hired for conferences and functions throughout the year. A 1700s market is held one weekend in August, with the garden full of people in period dress, and exciting attractions such as historical games. The summer restaurant serves food, coffee and drinks under a canopy of lime trees. The garden’s shop sells many of Linnaeus’ treatises and books, as well as Linnaeus souvenirs, etc.